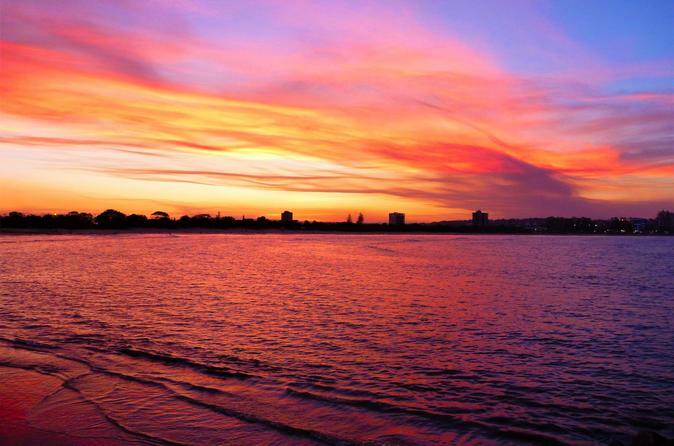 Enjoy a luxury sightseeing cruise of the Mooloolaba canals and Mooloolaba Bay at sunset. Dance to live music, snack on canapés, and drink from the fully licensed bar while enjoying the colorful sunset views. This is an ideal trip for groups of family or friends, or to celebrate a special occasion.